How Far is Columbia Green Infozone? 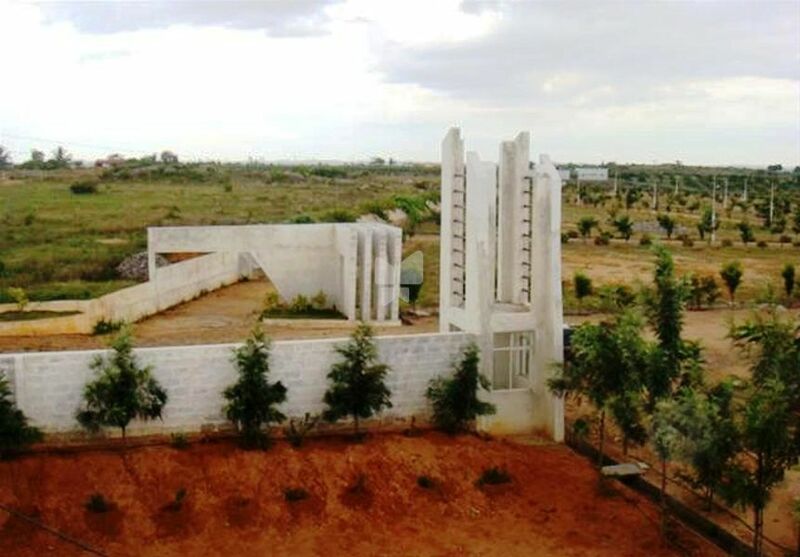 Green Infozone by Columbia At Hosur, . It Offers 0 bhk Residential plots area ranging 1500-4000 sq.ft. with price per sq.ft. from -. the project offers world class residential units with top line specifications. the project enables easy connectivity to all points of interest in and around city. green infozone plots are located at an excellent locality of . which is much far from the hasty tones and fuzziness of the city. with bizarre hi-tech specifications of quality construction and architectural designs, you can be sure of loving the place where you would see your bright future. the facilities provided are top of the line matching your desire for a perfect home as gymnasium, swimming pool, children's play area, club house, rain water harvesting, intercom, 24 x 7 security, power backup, landscaped gardens, maintenance staff, community center, vastu complaint and fire alarm which invite you to discover an exquisitely sublime world of refined indulgences for the rare few who have carved their own niche in the upper echelons of society.